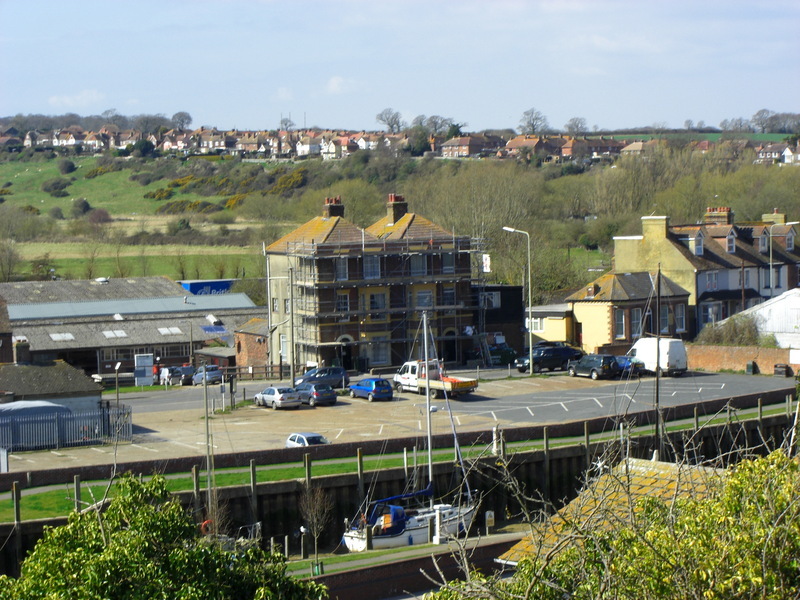 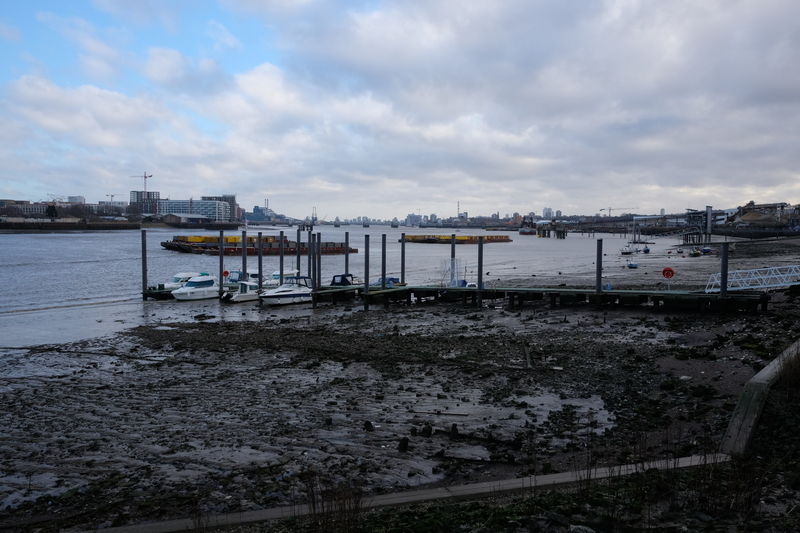 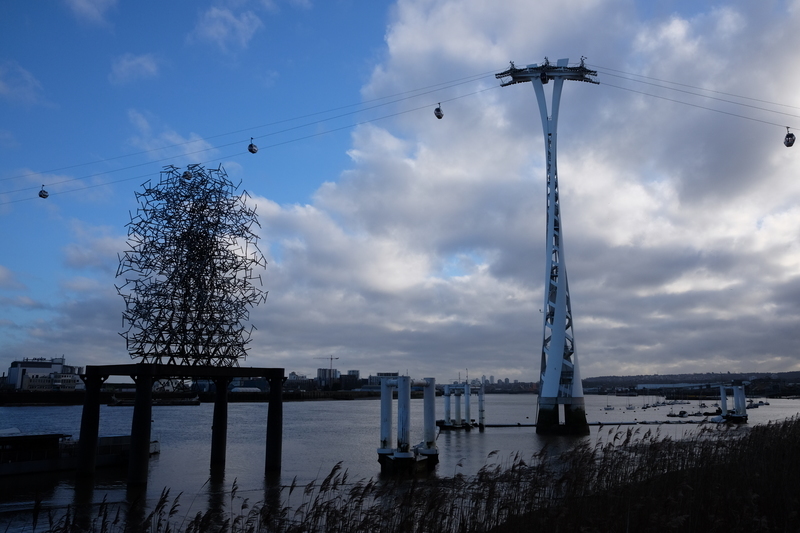 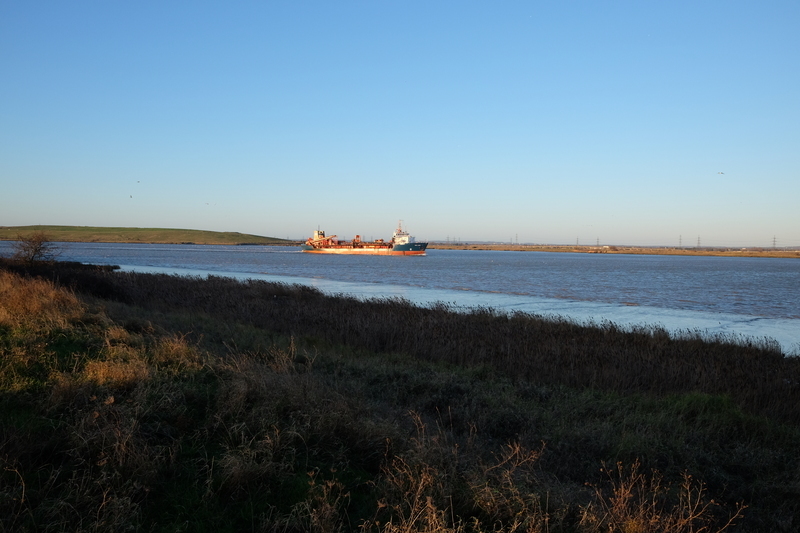 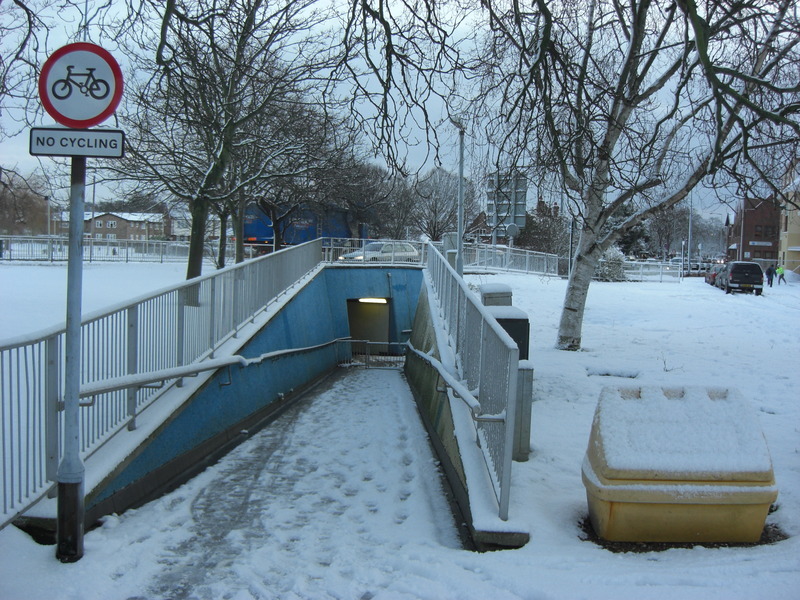 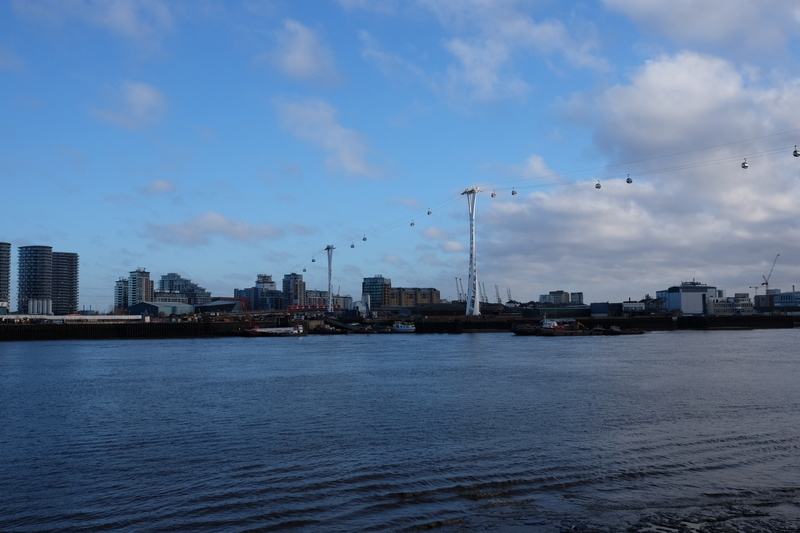 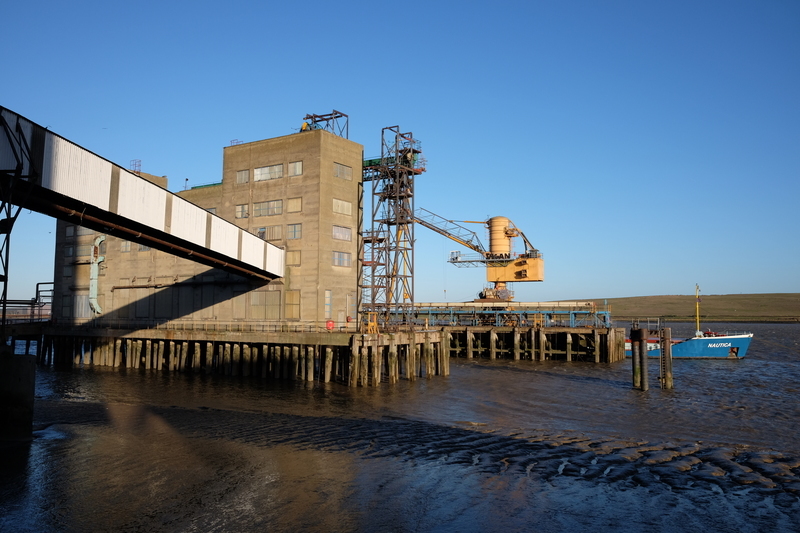 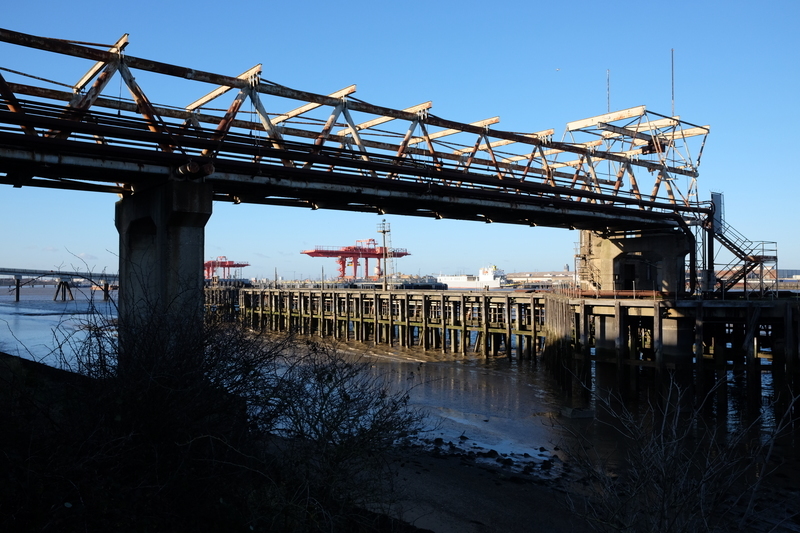 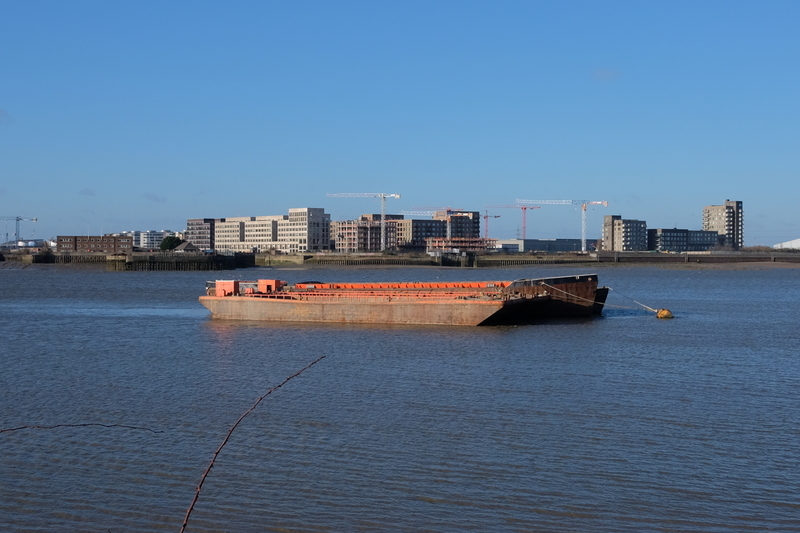 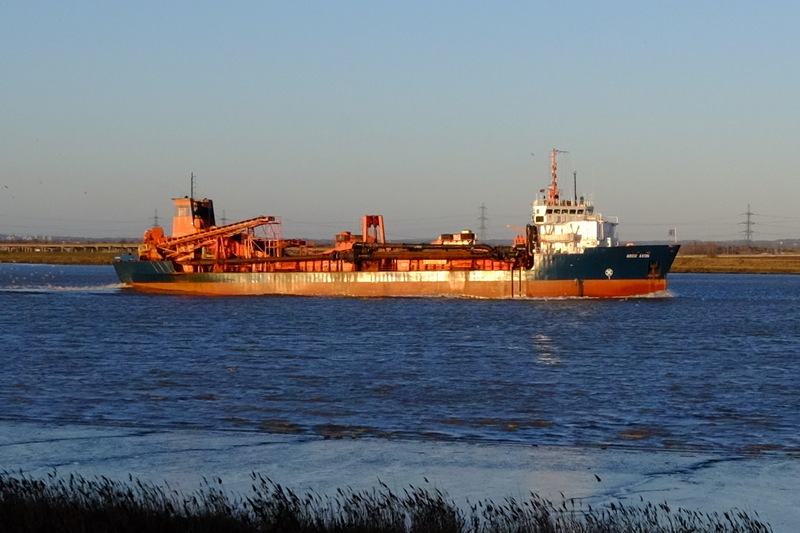 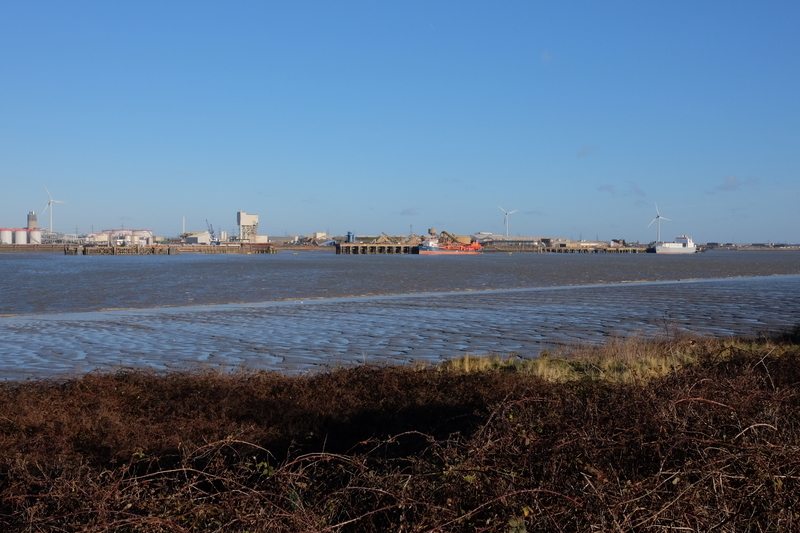 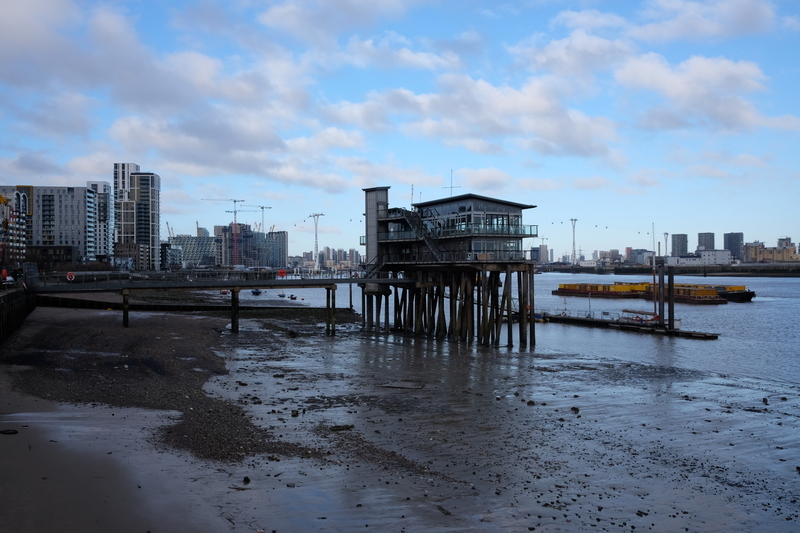 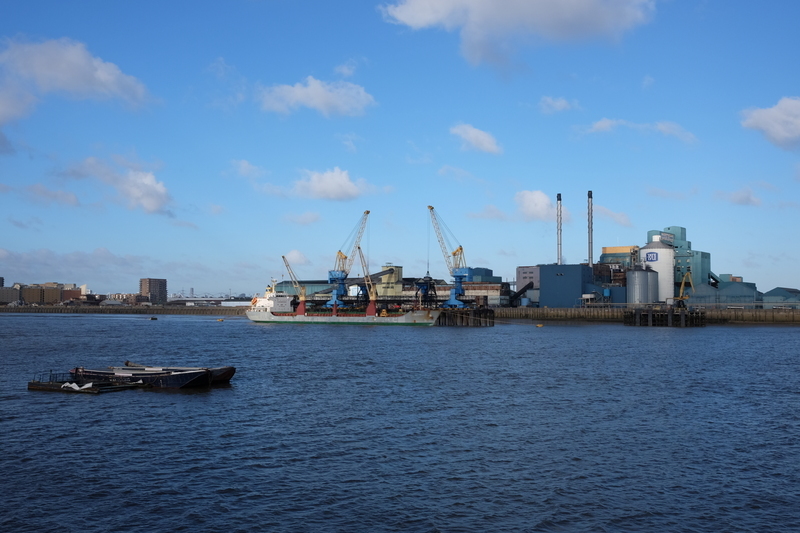 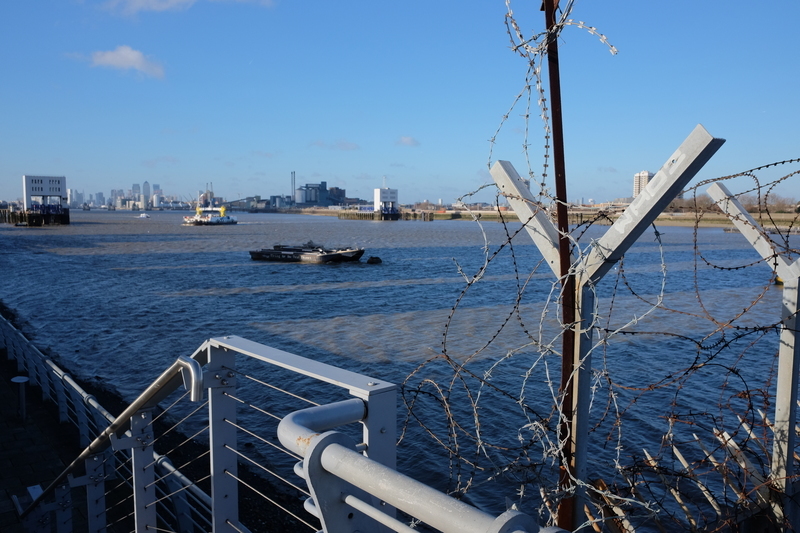 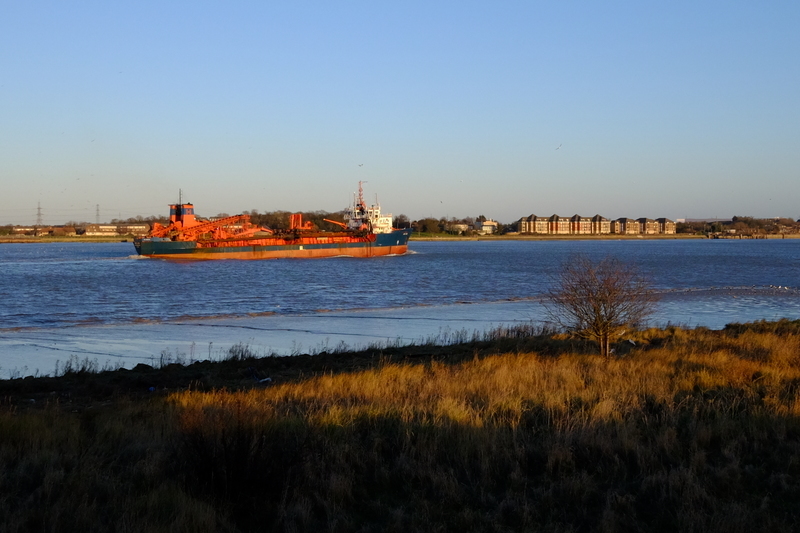 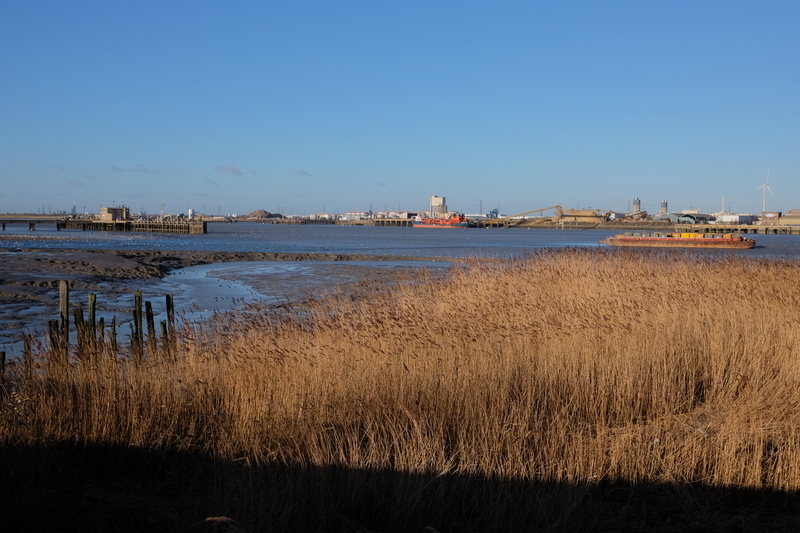 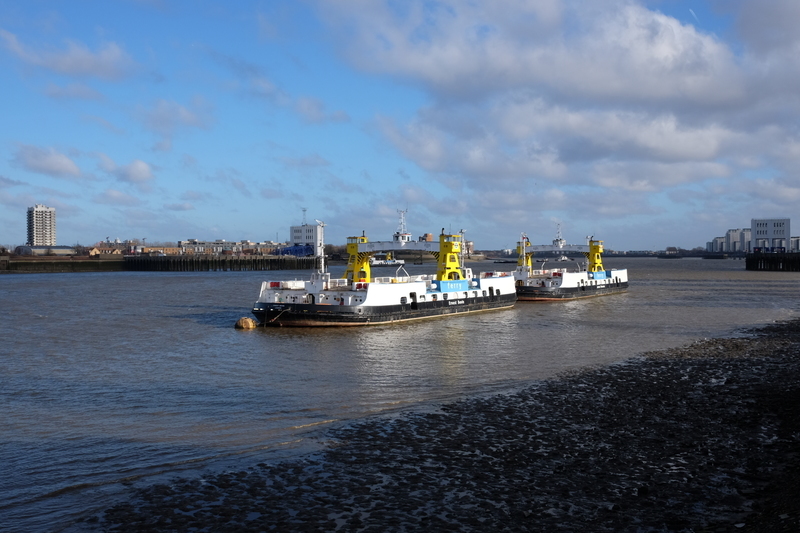 Way back in 2010 I walked along the easternmost section of the Thames Path, to a rather dreary town called Erith. 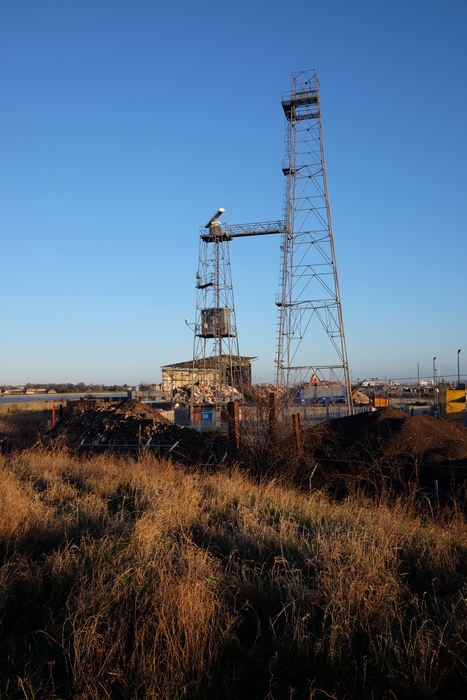 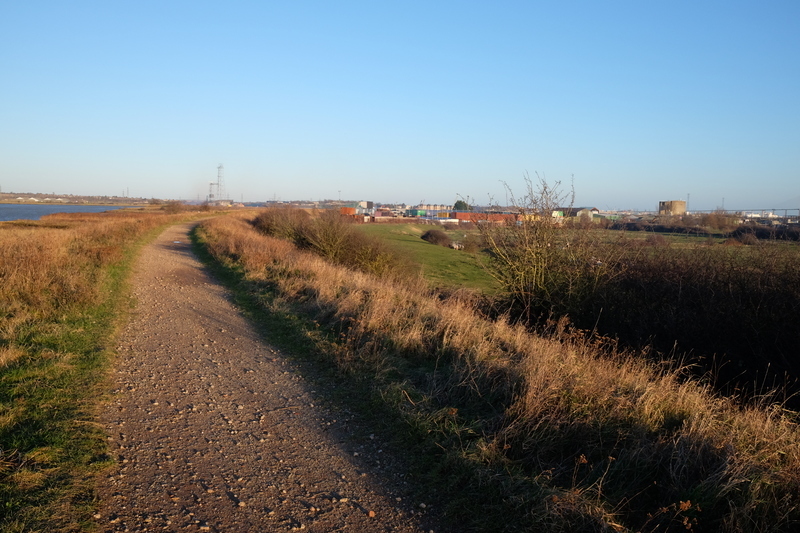 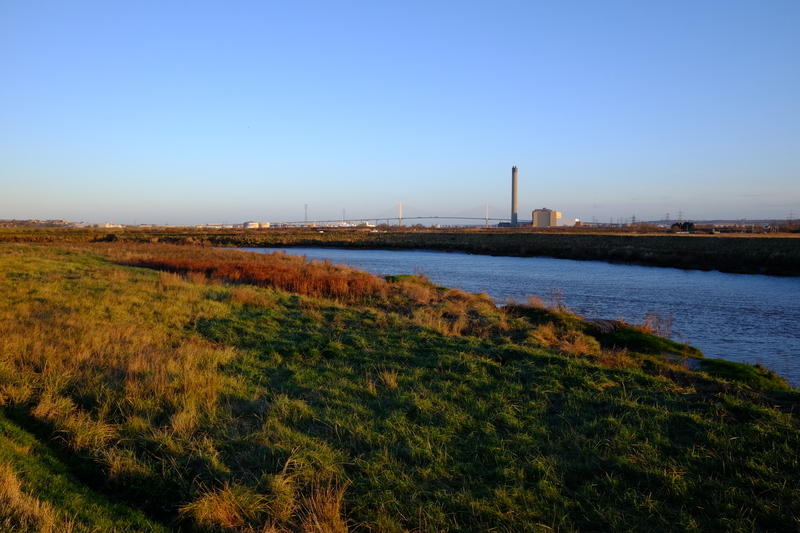 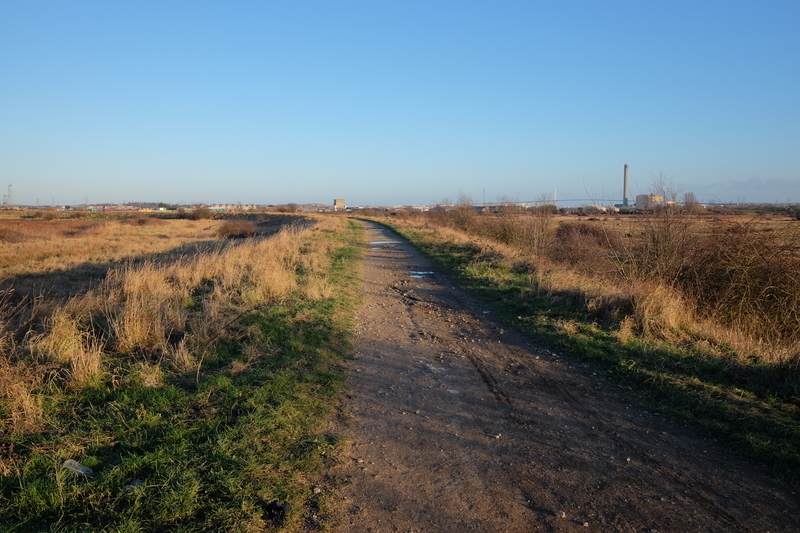 Actually the official end of the Thames Path extension is a little bit further at Crayford Ness so I’ve had this niggling sense of unfinishedness ever since. Well, time to put that right! 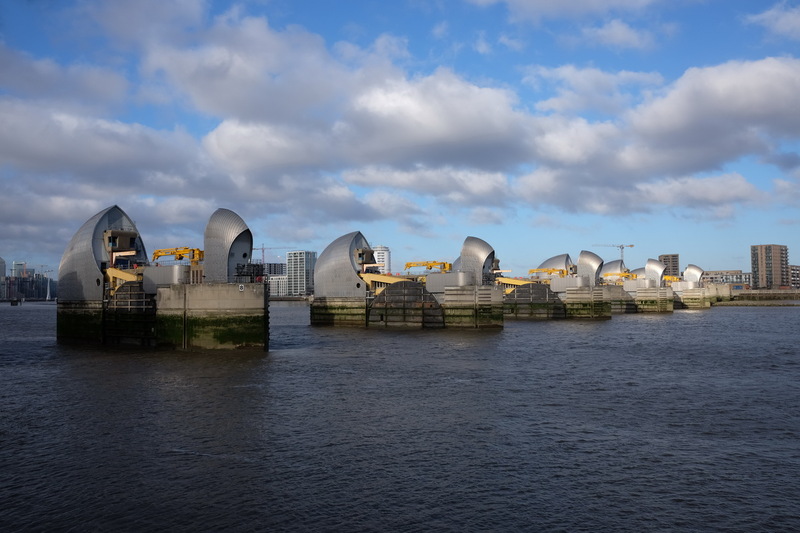 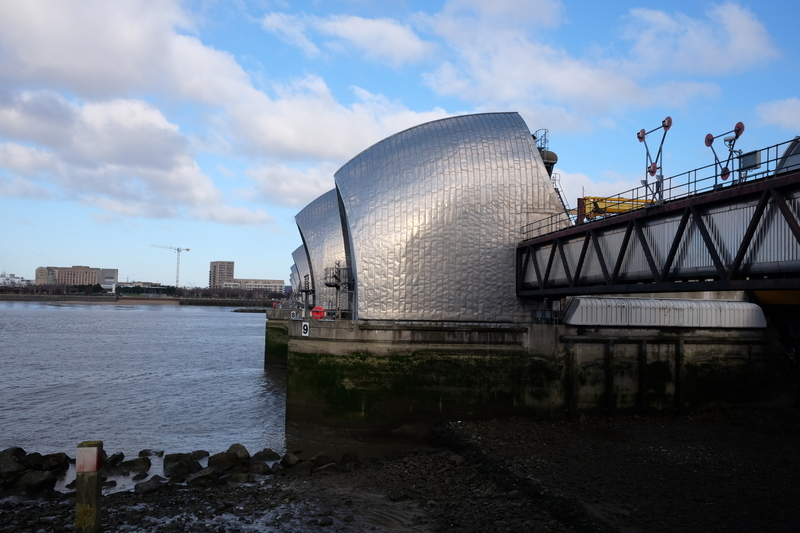 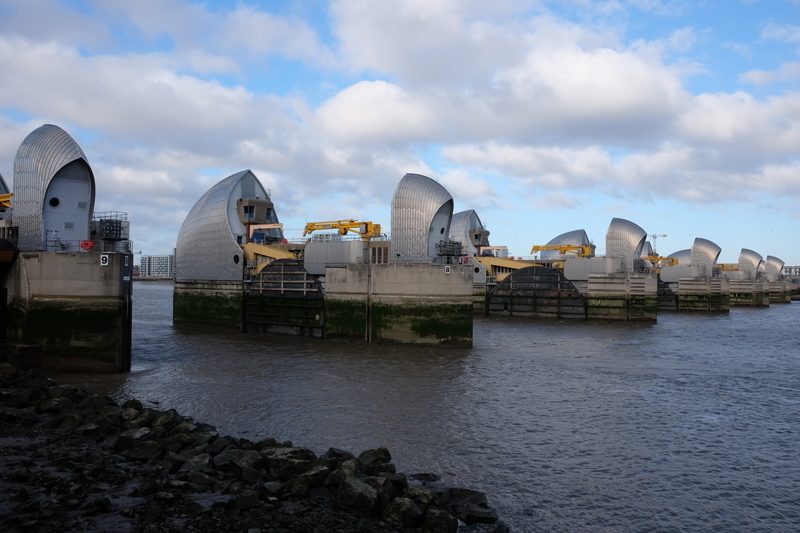 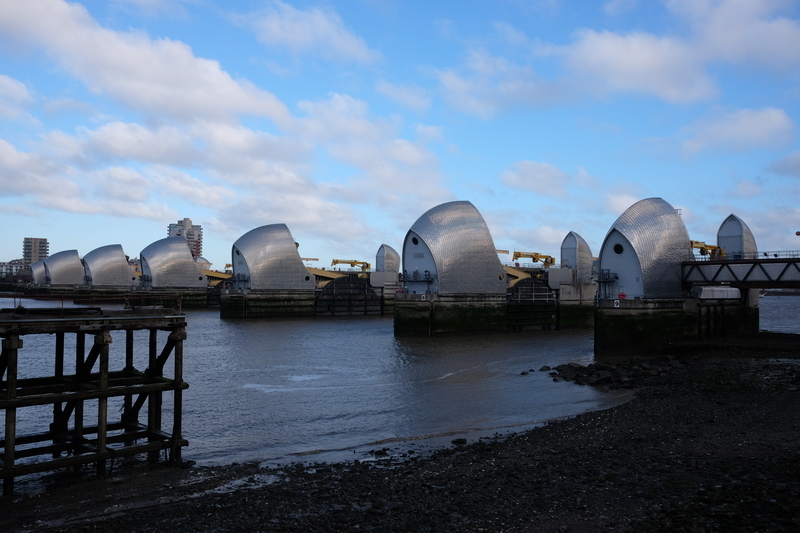 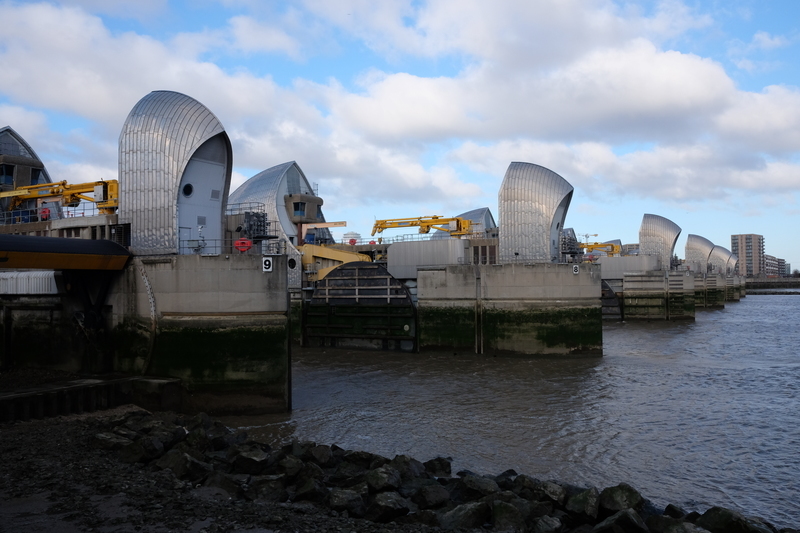 I was a bit disappointed when I got to the Thames Barrier that the exhibition centre was closed for refurbishment. 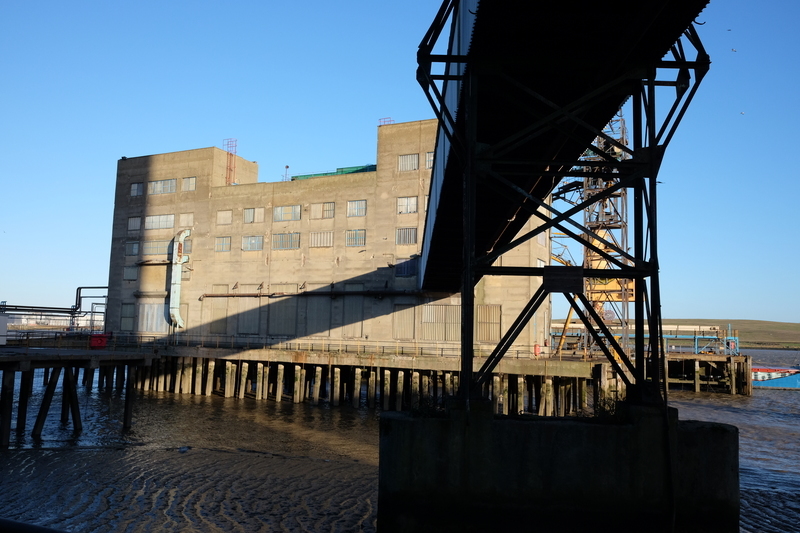 Not sure when it’s going to open again but based on the scale of construction it should be pretty epic. 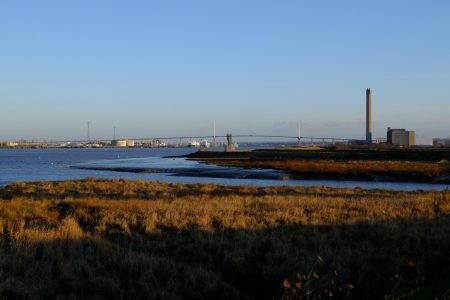 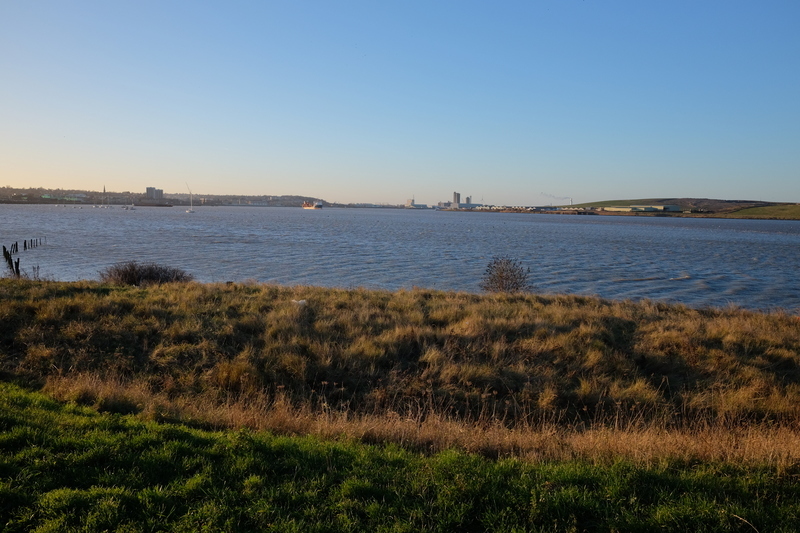 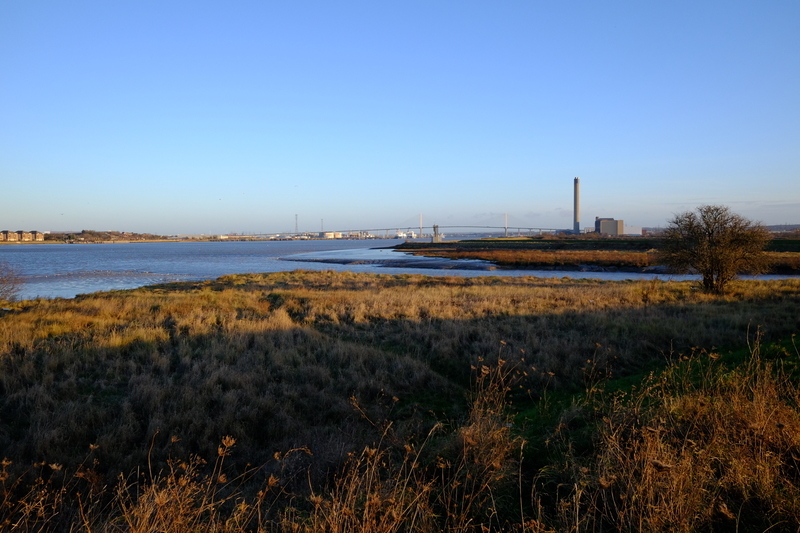 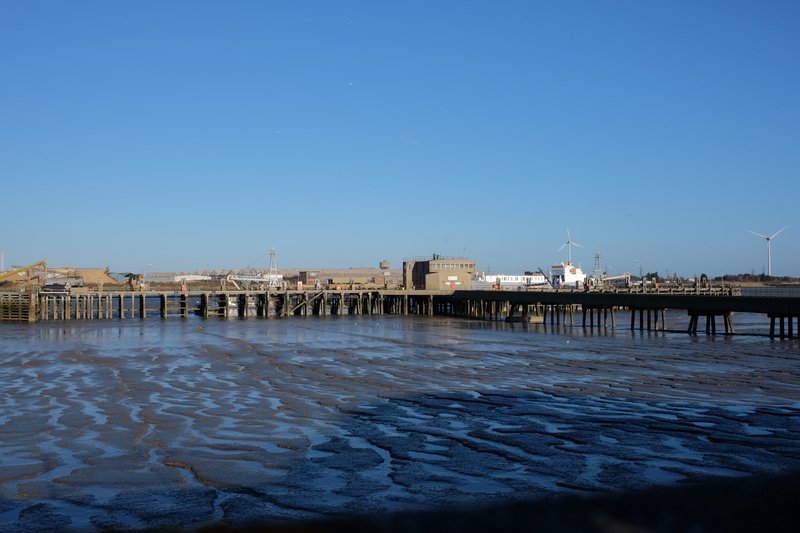 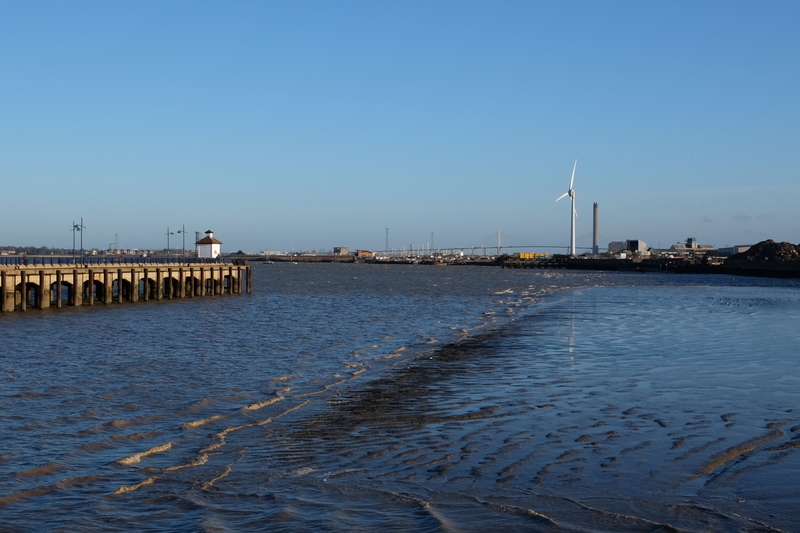 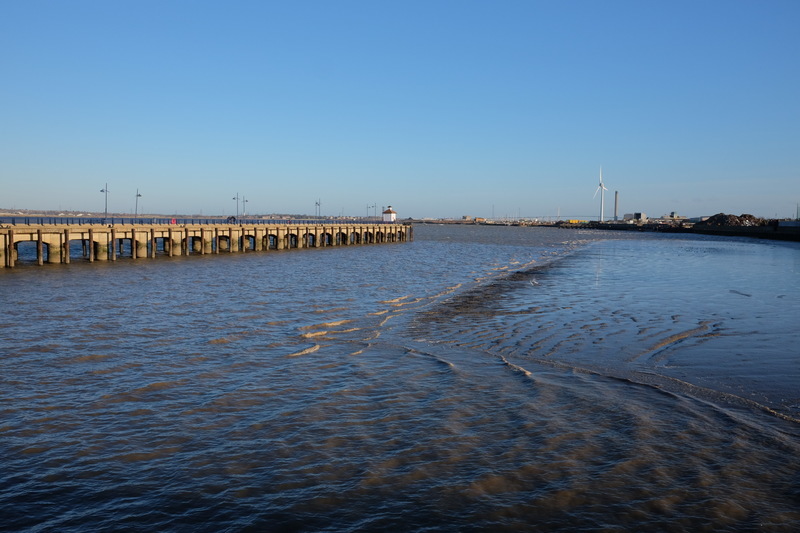 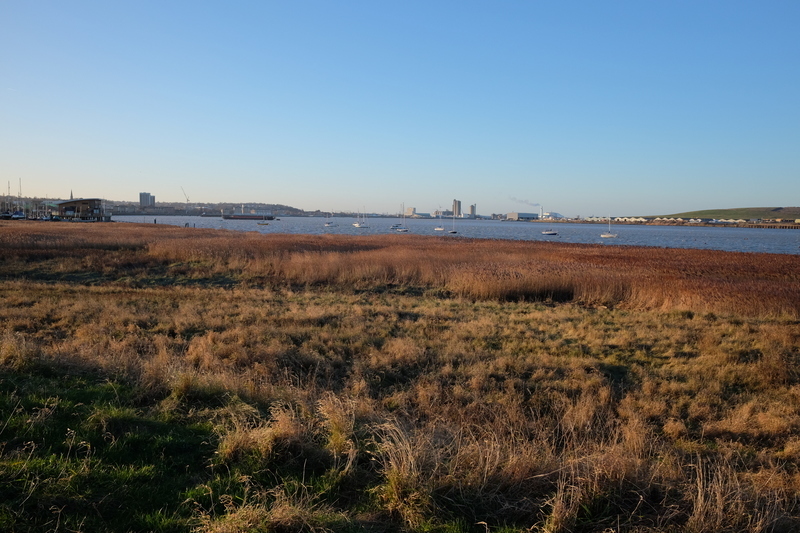 The wind was bitterly cold and I was walking into it the whole time, but the late afternoon was beautifully clear and I managed to take some nice photos of the Dartford crossing and the Thames estuary. 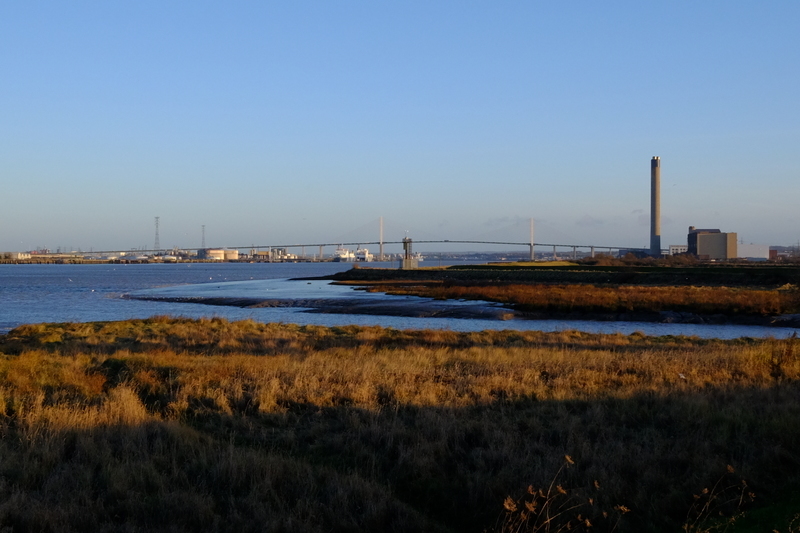 I wanted to finish up in Dartford itself as I’ve never been there, but it had already gotten dark and it seemed a bit far so I caught the train back from another drab commuter suburb called Slade Green.